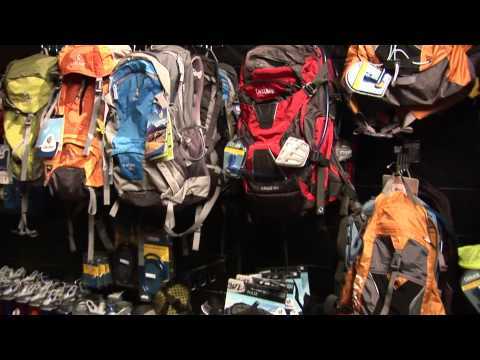 Sedona's Premiere Hiking Store that captures the total Hiking Experience. 'Sedona Trail Finder', Sedona's only interactive trail finder; Hiking Footwear & Gear; "On & Off" Trail Apparel; and the Energy Cafe. Visit us at www.thehikehouse.com or across from TLAQUEPAQUE next to Garland's Rugs.